Good morning! Happy Birthday, Steve. I've been tagged, KC, and must continue the game. 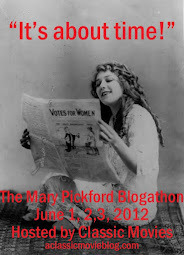 If you'd like to answer some questions, stop by my blog. 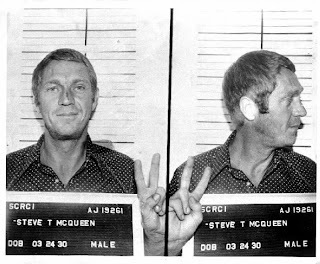 Steve McQueen is the awesomeness! Yep, his photo is next to "cool" in the dictionary.